Get in on the Fallout 76 beta and try to break the game for Bethesda. At the top of my list of things to try in the near future is the Fallout 76 beta. Actually, it’s a B.E.T.A, or a Break-it-Early-Test-Application program. 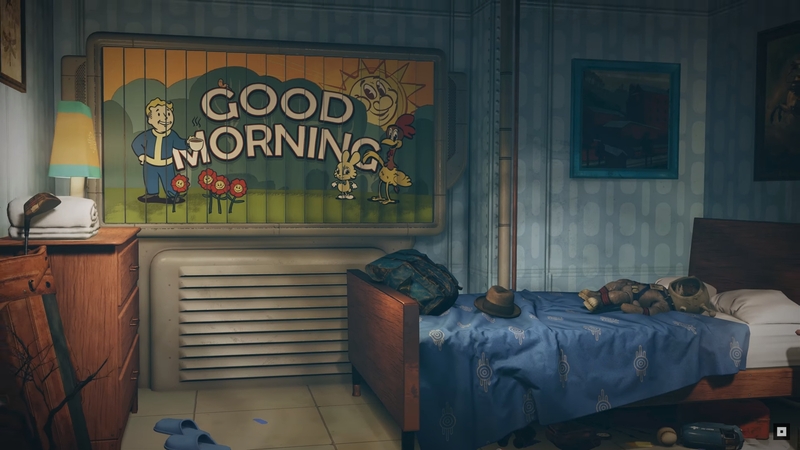 At Bethesda’s E3 2018 showcase, Todd Howard cracked a joke about how their games are known to have some bugs, and that Bethesda needed the community to help them try and break the game in the interest of releasing it in a more stable state. The only way to get into the Fallout 76 beta at this point is to pre-order the game. As of right now I don’t have details on what retailers are involved with this promotion, so the best option is to pre-order right from the Bethesda site, which will redirect you to participating retailers. If for some strange reason you already have a beta code, redeem it on the Bethesda site. This is unlikely to be relevant until you place a pre-order. Once a pre-order is placed a beta code (or a code that can be turned into a beta code) should be provided but will still need to be redeemed. Fallout 76 is set to drop on November 14, 2018 for the PS4, Xbox One, and PC. The beta (B.E.T.A.) will be a great way to get a feel for the game and find out if it’s your kind of experience. To keep yourself updated with all upcoming titles, visit the video game release date 2018 guide we’ve put together.